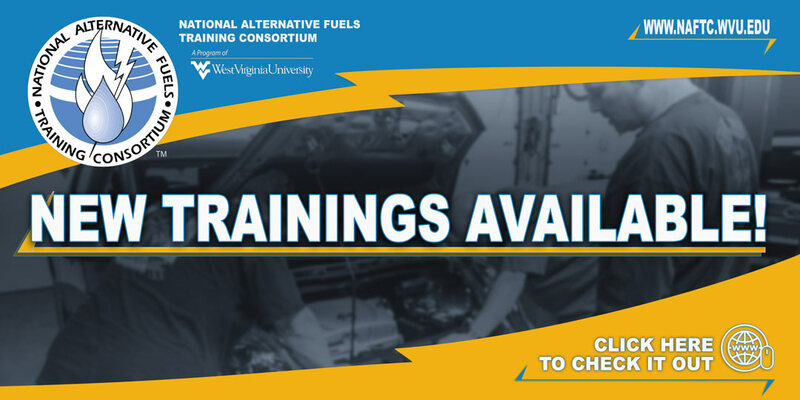 Thank you for considering membership with the National Alternative Fuels Training Consortium! Applicants must meet certain eligibility requirements before membership can be granted. Below is a list of steps that outlines the application process.Once your application is received, the membership process takes only a few days. Click on the option below that best describes your organization to download the appropriate Membership Application form. The form is a Microsoft Word document. If you have questions or problems, please contact us for assistance. If your business or organization is not represented below, email NAFTC@mail.wvu.edu for additional information. Be sure to include all the documents requested in the application. You may send your application by mail or by email. You will be contacted by a representative at the NAFTC. The representative will review the Membership application with you and discuss any questions they might have. If you are eligible for membership, you will receive approval by email.